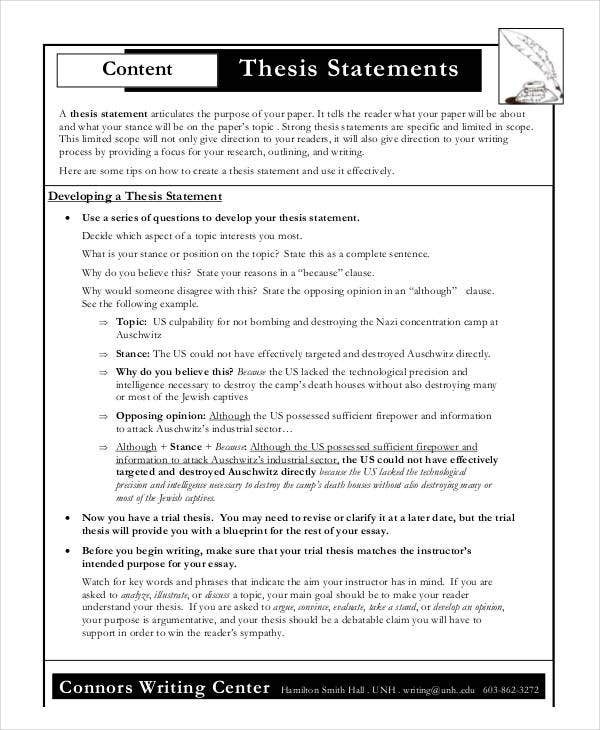 Don’t have the drive to start writing your thesis statement? Not to worry, we’re here to help. 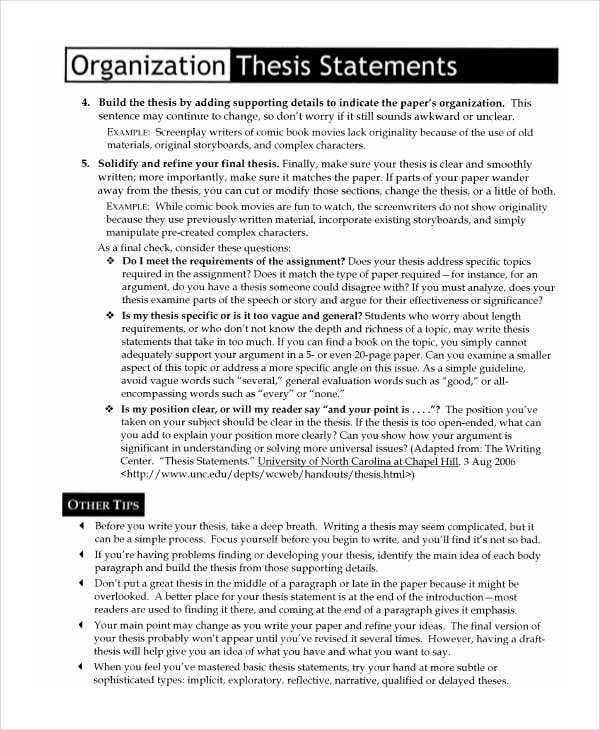 In this page, you’ll find we gathered this list of thesis statement templates from all over the web that will provide you with the inspiration and drive to start your work. These templates are available to download for free and come in various PDF, .doc, and .docx formats, so modifying them and incorporating your own ideas in them is easy. We all know that thesis statements do not pop out of nowhere. They are supposed to cover relevant grounds and issues cited in your paper. The wordings and sentences you write must directly hit the target. With this, worry no more and start downloading from our list of statement templates. Research articles regard thesis statements as the main thrust and argument of your paper, research, article, or any write-up. It defines your work’s direction, scope, and limitations. A writer or researcher cannot just write anything they want. They must be grounded and reminded of their main arguments. 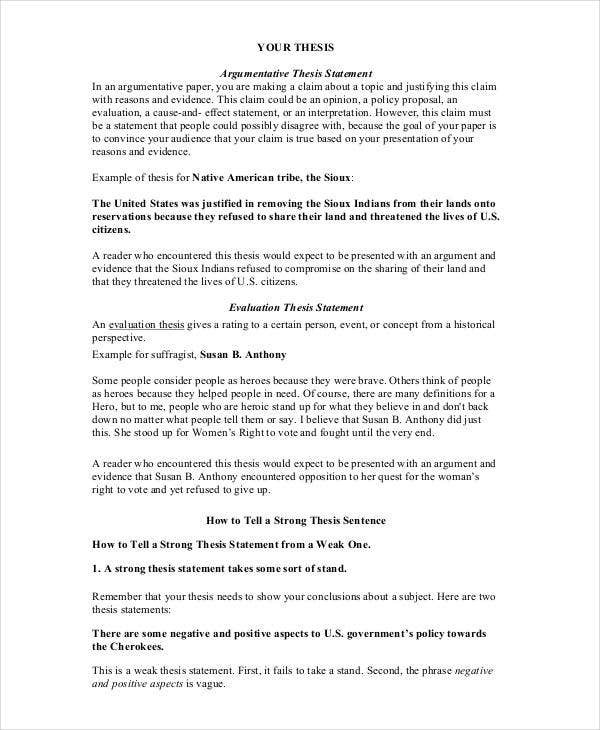 Remember, in writing thesis statements, you must pull out a solid argument. Keep it short yet strong and bold. 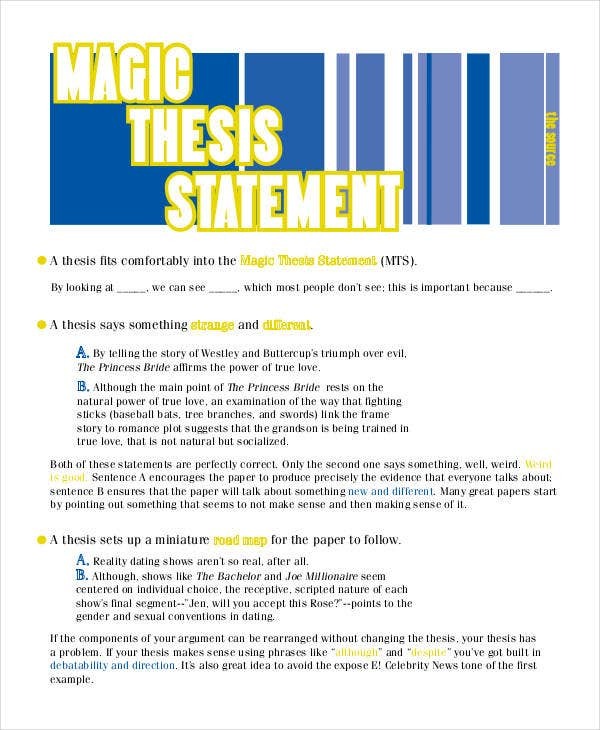 There is an array of thesis statement inspirations for you to select in this page, from the highly academic ones to the ones made for literature and even magic. 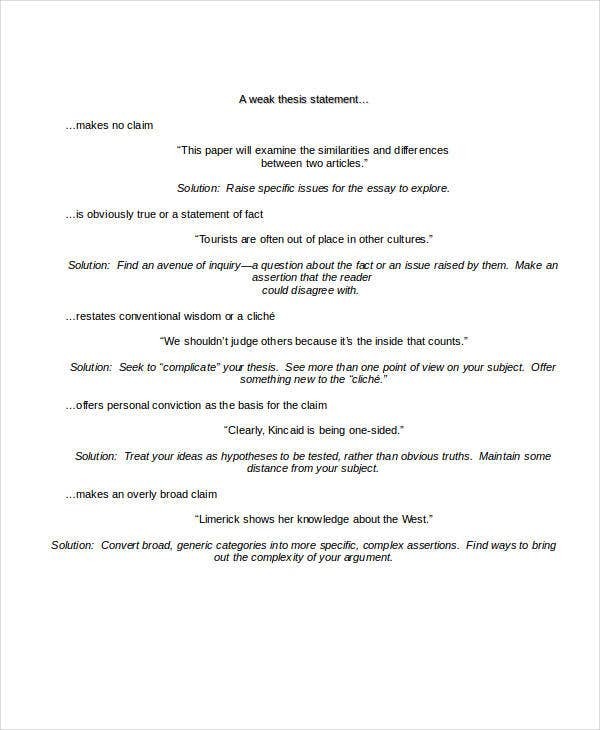 These templates have their own methods and tips provided for you to achieve a specific goal for your thesis statements. We assure you that the tips and details added in these templates are well researched and updated by competent professionals so that it will truly help you kick-start your work. Aside from writing thesis statements, we also have a host of mission statement examples companies, corporations, and organizations could build on when crafting their core values and principles. 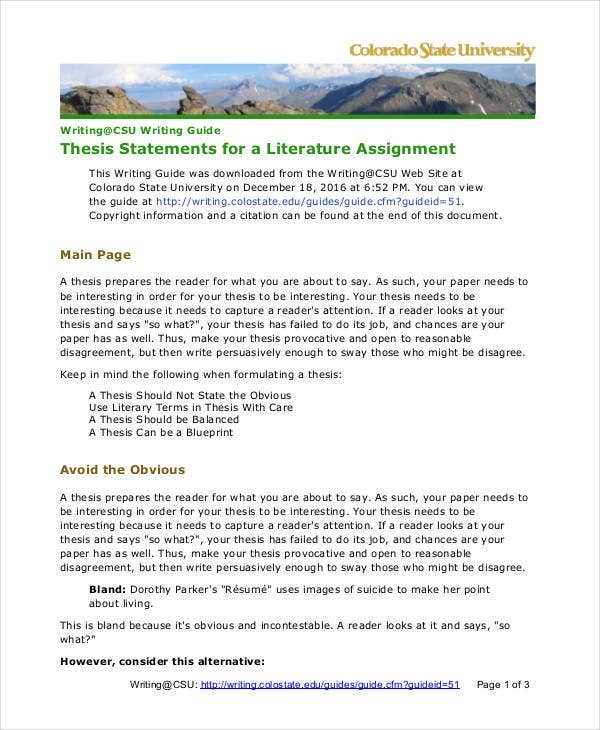 The thesis statement is the core of your work, paper, research, or write-up. 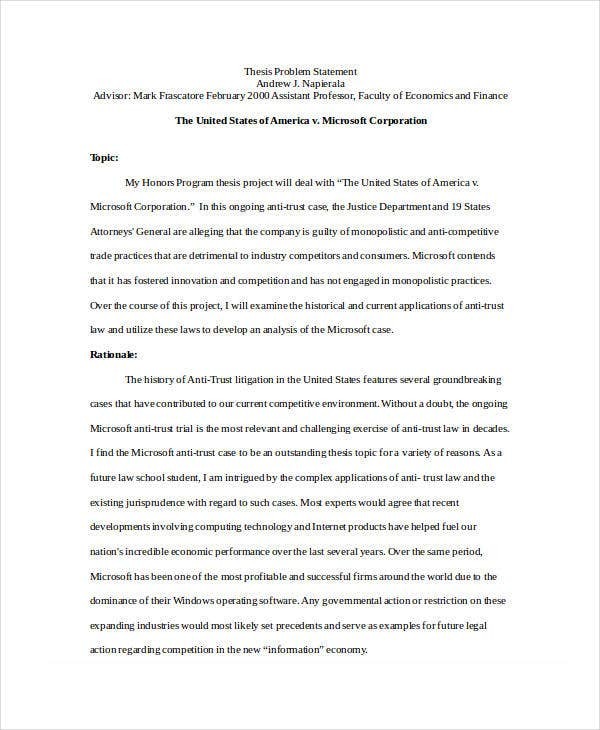 It provides the direction of your paper in order to answer the questions you introduced in your paper and make sound and reliable conclusions. A weak thesis statement will not produce good results. 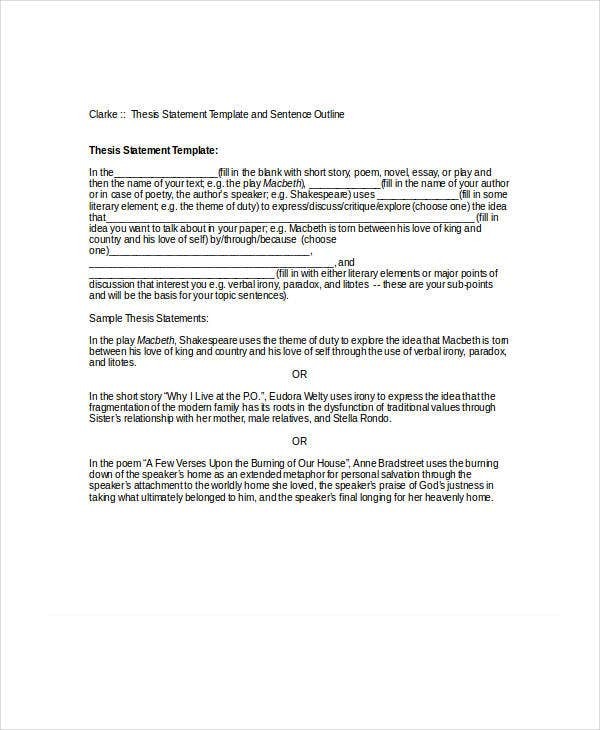 We’ve also provided you templates showing weak thesis statements in order to show you points of comparison and check-and-balance mechanisms. At least you are acquainted with those practices that you may need to avoid. One general rule in writing thesis statements is to match it with the type of paper you are writing. 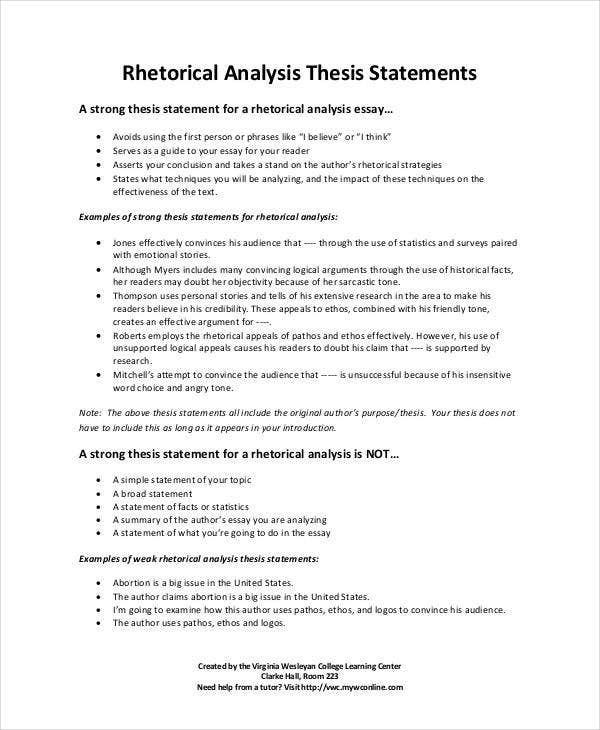 For example, a rhetoric analysis essay requires a rhetoric thesis statement and not an argumentative one. Knowing your topic very well helps a lot. Use persuasive yet simple language. Take note of your scope and limitations. It must be relevant and direct to the point. 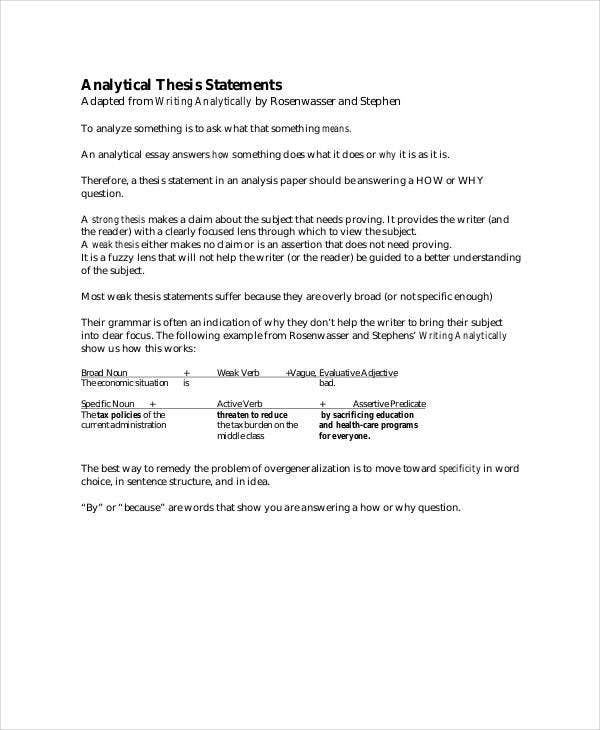 We hope the tips we shared and the templates available here will help you write the thesis of your life. 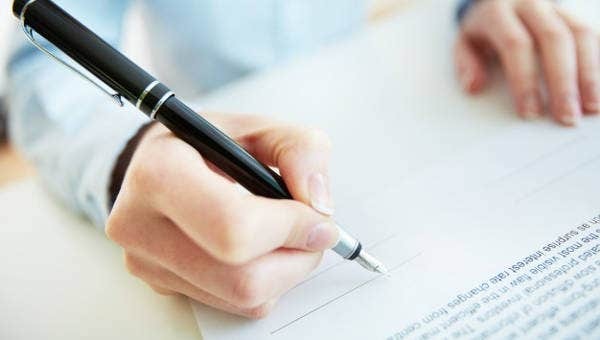 Like any other templates we have, such as the mission statement templates, we also offer a selection of witness statement templates, which you could use—with legal counsel—to record your account of an incident in support of a legal claim.